Internet is now used by millions of people around the world, either business, social media, news, entertainment and anything else you want to know about, internet have the answers. It has been a necessity for all kinds of people and the demand for service providers has been constantly increasing. for internet services they deliver it through pair of ordinary telephone copper wires, just like the old days. They offer prepaid and postpaid plans in which you pay for it monthly. In Manila, these is the most commonly used by the consumers for it has better speed and connection in urban areas. – it is also another leading telecommunications in the Philippines. They usually have branches in every single shopping mall in the country so it is very accessible wherever you are. They also offers phone recharge for you phone with the minimum of Php 5 in some retail stores. 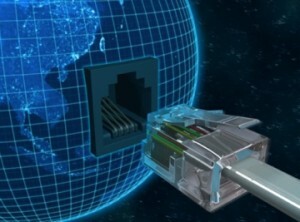 For internet, they offers a lot of plans which includes DSL internet, USB sticks, wifi plans and services and many more. To view the list of their plans, you can visit in their website for more informations. another leading internet and cellular providers in the country, the main competitor of Globe Telecom. They offers prepaid and postpaid products. The have bundle offers and retailers value making it affordable for consumers nationwide. one of the leading telecommunications provider in the Philippines. This company offers landline telephone internet services, free modem, and free installation. They also offers postpaid plans and bundles. 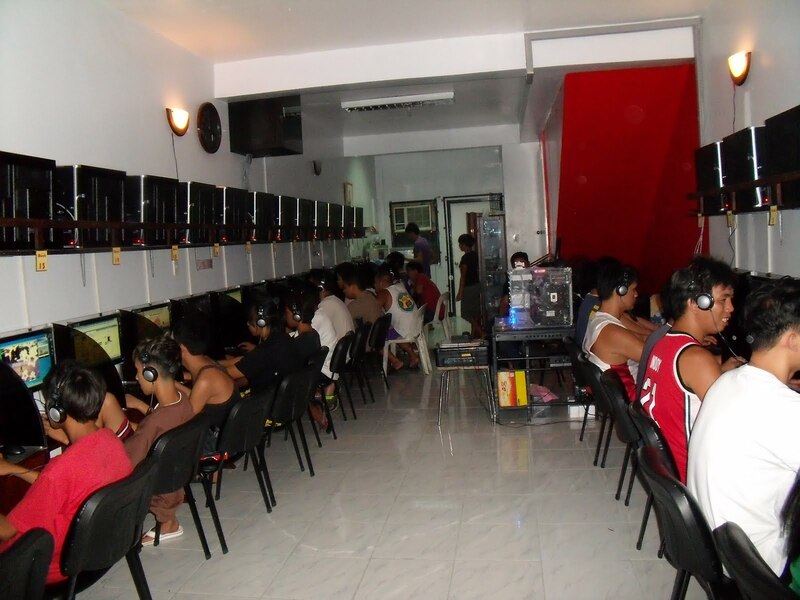 In choosing internet providers in the Philippines, there are factors you have to consider, one is your location, because there are some places that are far from the providers tower so you will be expected to experience slow connection. Another thing is the number of people using internet at the same time which usually the peak time is around 5pm until midnight wherein many of people going out from work and students using internet at the same time.